All the big names are out in force this week. 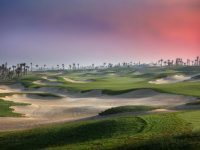 In recent years the HSBC Championship in Abu Dhabi has been like a major in terms of the field of players it attracts and this year it is certainly no exception. 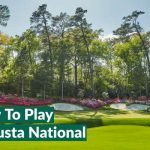 3 of the world’s top 5 ranked players feature this week as many consider it the springboard to their 2017 season as they all compete for a cut of the $2,700,000 prize purse. With Rory narrowly missing out last week at the BMW South African Open, a win this week will see the 4-time major winning champion back in the number one spot UPDATE – Rory McIlroy pulls out of 2017 Abu Dhabi Golf Championship due to injury. Last years winner Rickie Fowler also returns to the field and is sure to be looking to defend his title on a course he clearly likes. 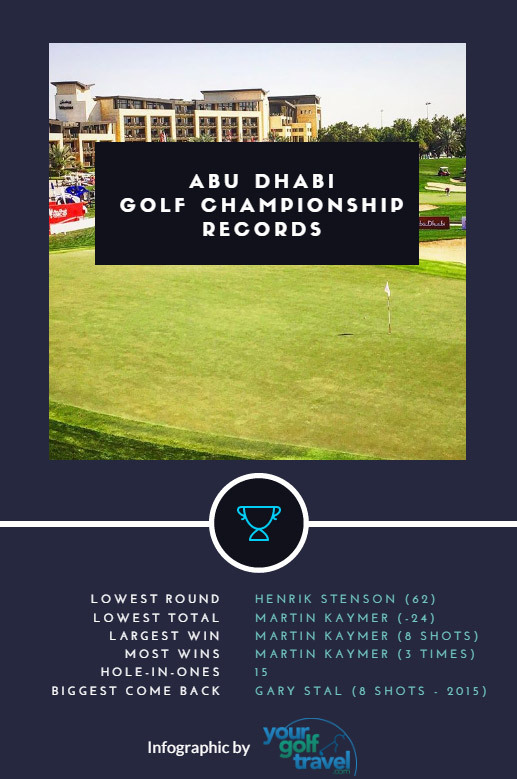 Here’s an insight into the course, the tournament and who we think will do well at this year’s Abu Dhabi HSBC Championship. 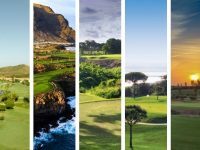 Making its European Tour debut in January 2006, the HSBC championship has always had a knack of attracting golf’s biggest names and last year boasted the strongest field on the European tour with the exception of the 4 majors. 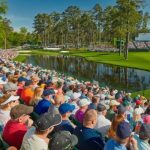 Previous winners include two-time major winning champion Martin Kaymer who has his name on the trophy 3 times already, England’s Paul Casey and Wales’ Jamie Donaldson. However, it is perhaps last years Abu Dhabi HSBC Championship that was the most exciting to date. America’s Rickie Fowler had a commanding 3 shot lead heading into the turn and it wasn’t till he parred 7 straight holes that Rory Mcilroy and Henrik Stenson got a sniff. McIlroy came home with a 5 under par back down and the big Swede delivered with a 32 on the way back in leaving him just one shot of the lead. Then what happened next was truly brilliant from the man in orange – as he sunk a fantastic bunker shot and held his nerve on the last to reign victorious. The course is designed by esteemed golf architect Peter Harradine who has over 180 golf courses to his name. 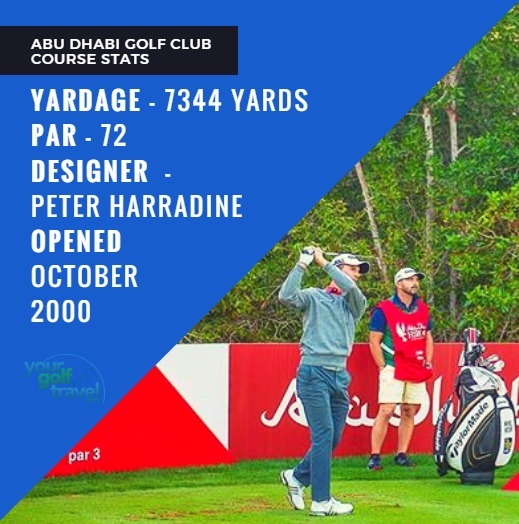 Harradine Golf Course design is a family business set up in 1929 and since then has gone on to create some of the best golf courses all across Europe and Asia. 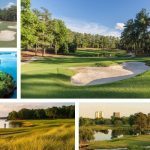 Many of the courses play host tow yearly PGA tour events and between them have won a multitude of awards. 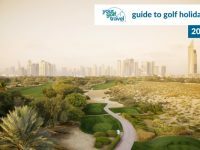 Abu Dhabi Golf Club is the 5th longest golf course on the European Tour measuring a mammoth 7,583 yards but with Mcilroy’s opening drive last week measuring in at 392 yards, the course length will be no problem for some of the game’s longest hitters. 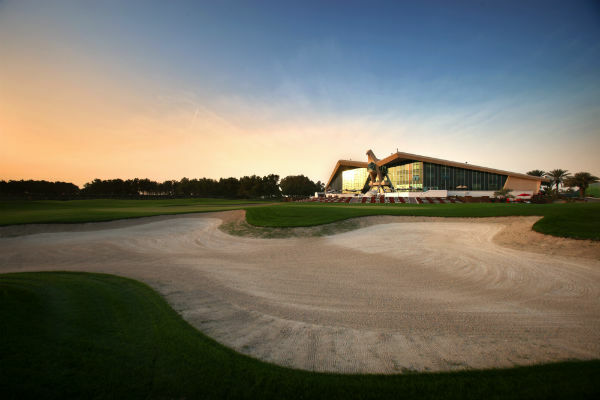 Abu Dhabi Golf Club is one of the few courses that is constantly evolving as the TCA Abu Dhabi meet up with the Tournament Coordinators year on year as they aim to develop a new and more challenging layout for the constantly improving field of golfers on the European Tour today. This week player’s will be greeted by a few craftily positioned bunkers designed to catch them out, whilst they will also be playing the final hole from a newly elevated tee which provides them with a different view of the finishing par 5 from what they are accustomed to. Finally DJ is going to play in Abu Dhabi, arguably golf’s longest hitter is going to take on one of golf’s biggest courses. Having won his first major at Oakmont in June last year, Johnson has proven that he has got the short game to match his massive hitting making him a force to be reckoned with this year. Your Golf Travel ambassador Lee Westwood also features in the field this year looking for his first win on the tour since 2014. Rory Mcilroy hit his first ever professional hole in one during the second round of the 2015 HSBC Abu Dhabi Championship. This year 10 of the 12, 2016 European Ryder cup team feature in the field. Last years champion, Rickie Fowler, used to be a motocross bike racer before devoting himself to golf. The average of the HSBC Abu Dhabi Championship winner is 30.22 years old. Abu Dhabi is the capital city of the UAE and with a population of 613,000 it is the largest of all 7 emirates. Who our YGT ‘pundits’ think will win this year? Abu Dhabi debutante Dustin Johnson is very rarely the underdog in any tournament he enters himself into but perhaps even the world number 3 is at a slight disadvantage when playing a tournament he’s never played before. However, despite this the monster driver is a firm favourite in my eyes and having T3 & T6 in his last two PGA Tour starts he is sure to be on the hunt for the first win of the calendar year. Hertfordshire boy Tom Lewis has been fairly quiet in recent years but he pulled off some great golf at PGA Catalunya in November 2016 to keep his card for the 2017 season. In the BMW South Africa Open last week, he had a fantastic tournament finishing 18th that also included a final round score of 6 under par. He may be a tournament invite this week in Abu Dhabi, but do not be surprised if you see the name Tom Lewis top of the leaderboard come Sunday afternoon. It is hard to look past the current World Number 2 to claim the title here in Abu Dhabi. With no less than 4 runners-up positions, McIlroy clearly feels comfortable playing in the heat of Abu Dhabi on the par-72 layout which favours those that can put the ball in the fairway, avoiding the tough and sticky rough that lines the short stuff. Despite losing in a playoff to Graeme Storm in South Africa, McIlroy has hit 2017 running and will no doubt look to challenge this week in Abu Dhabi, providing his back, which gave him some troubles in South Africa, doesn’t hinder his free-flowing swing. As Rory has had to pull out due to injury I’ve decided to go for his Ryder Cup playing partner Thomas Pieters. 2016 was a great year for Pieters with his Ryder Cup performance a real highlight as his swashbuckling golf saw him claim 4 out of 5 points in his Ryder Cup debut. His standout year in professional golf started with a runners up in Abu Dhabi, narrowly losing out to Rickie Fowler by 1 shot. With over 1,300,000 euros won in 2016 on The European Tour, great things are expected from the talented Belgian and I’ll certainly be hoping he starts 2017 in style with a great performance in Abu Dhabi. Dustin Johnson is a tempting proposition and is showing good form with a T3 and T6 in his last two PGA Tour starts, but in Henrik Stenson you’ve not only got another in-form player at the business end of the world rankings, but one who has plenty of experience and success playing desert golf. Stenson has 2 DP world Tour Championships to his name and also won the Dubai Desert Classic in back in 2007 so is well versed when it comes to the type of golf required to win in Abu Dhabi. You have to go back to the Scottish Open to find the last time the big Swede finished outside the Top 10 and after T2 and 2 place finishes in his last 2 starts, I’m expecting to see “The Iceman Cometh” in the headlines come Sunday evening. Rickie Won this event last year, and although he’s been quiet in recent months he’s certainly due a win. His last 2 tournaments have been a T3rd finish at the Hero World Challenge and a T6th at the WGC-HSBC Championship. After over a month away from golf I fully expect Rickie to come back raring to retain his title. Member of South Herts Golf Club, playing off a handicap of 3. Have played golf in over 10 countries and look forward to playing more in my role with YGT's marketing department.